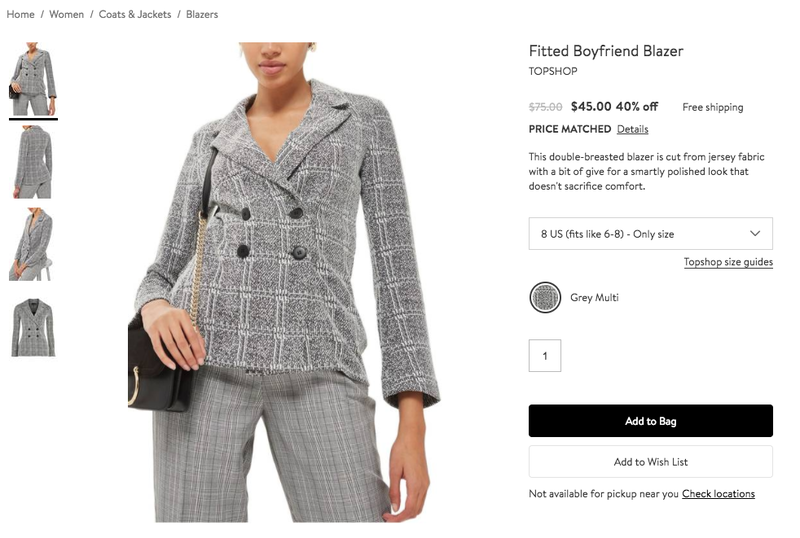 Ok, so I'm a sucker for a bargain, so what??? I always shop on Black Friday. This is the first year I didn't actually go into any stores though. I did all of my shopping online. I managed to buy the two Uniqlo sweaters while eating Thanksgiving dessert, and bought the rest over the course of the weekend. 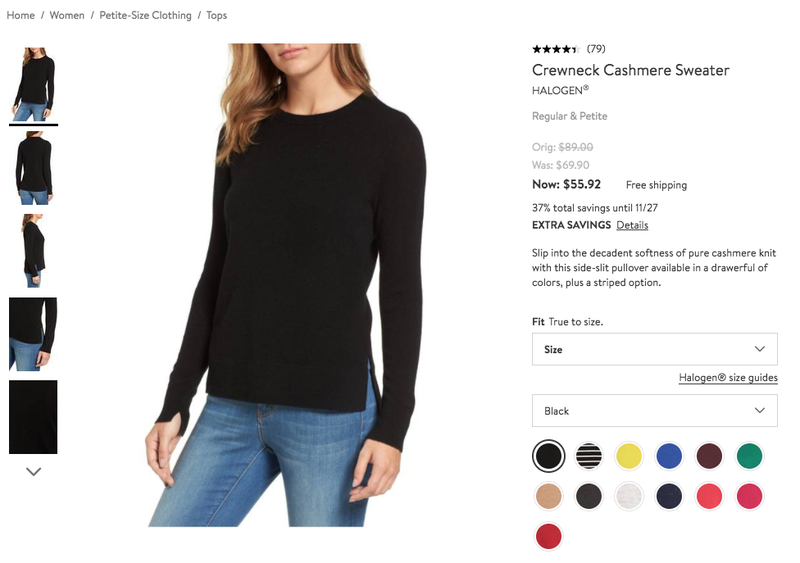 I have one cashmere sweater from Uniqlo in navy, and I love it. I have been wanting more, but I knew they would eventually go on sale so I waited until now and bought one in this teal color and one in a camel. I wanted more but since I'm moving and my mom already yelled at me for buying two when I have no room in my bedroom at home, I resisted. That doesn't mean I won't try to stock up again at the end of winter! Now that I'm working in San Francisco, I feel like cashmere sweaters are going to be my new white button ups. 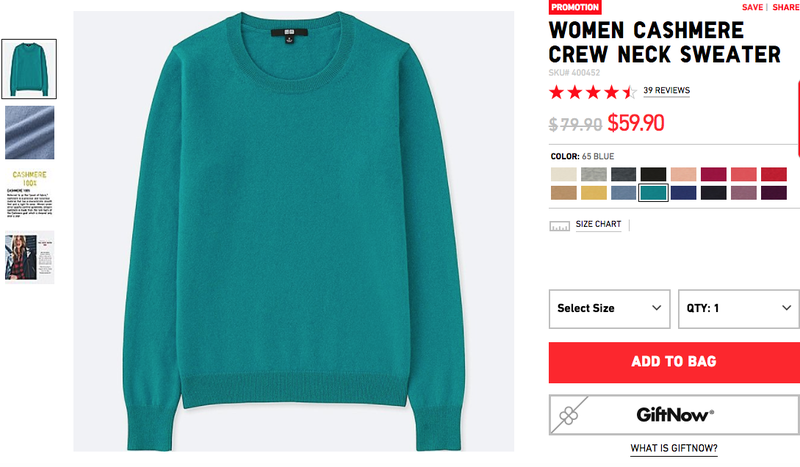 This was cheaper than the Uniqlo cashmere sweaters so I thought I might as well try the black one from Halogen. I tried on the light grey in store last week, and it was laughably see through. Hopefully this black one works! Full disclosure, I actually bought the pink one in person yesterday while at the Century City mall. For some reason I wasn't in love with it, even though it's a good size and fits my phone and more. I've realized now it must be the color. 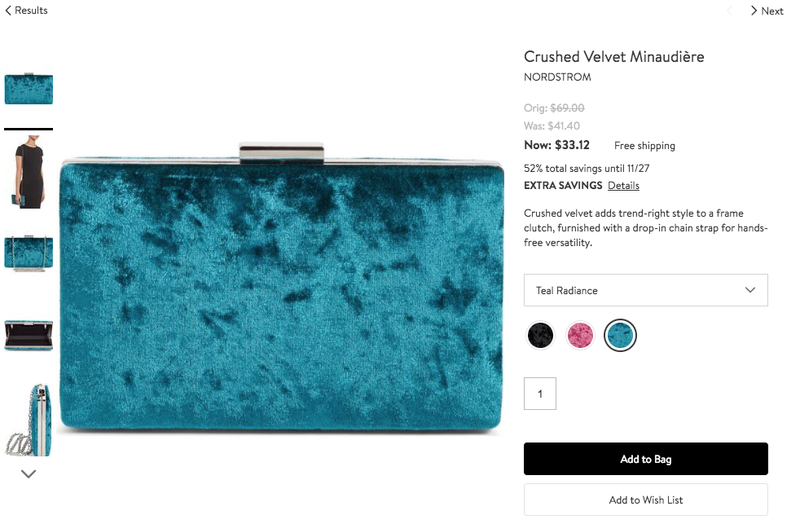 When I saw this one online it immediately reminded me of my dream Gucci Velvet Marmont so I decided I had to have this. It excited me in a way the pink one didn't. I'm going to return the pink one today! It does fit an iphone 6, will probably fit the bigger models too, as well as a cardholder and some other stuff I'm sure. 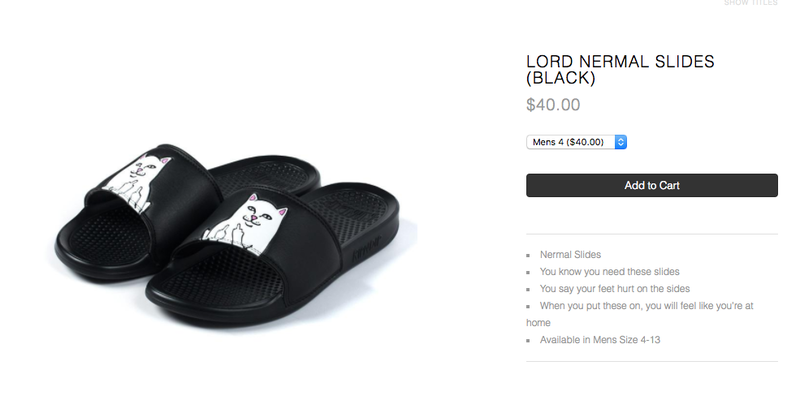 I actually bought these in person at the RipNDip pop up on Fairfax. I saw someone wearing them on Sawtelle, and I knew I needed them. When I saw them at the pop up, I was hesitant because the prices weren't listed, and it could easily be a Supreme (or Fairfax generally) type of situation where the RipNDip stuff was way overpriced. When I saw another girl wearing them in store, I knew I needed them and bought them almost immediately. Plus I had found out they were only $40. The amount of joy I felt buying these also made me realize that I should return the Pink Velvet Clutch from Nordstrom because it didn't bring me as much joy. Below are some gifts I bought, so if u are my dad or Andrew, DON'T READ MORE. I bought two of these for potential friend gifts (so if you read this and get one, now u know how much it is hahaha) and also for me to potentially keep one if it's really as cute in person. I'm a little obsessed with it but I JUST got that dinosaur one from Coach. I do use it a lot though. We shall see. 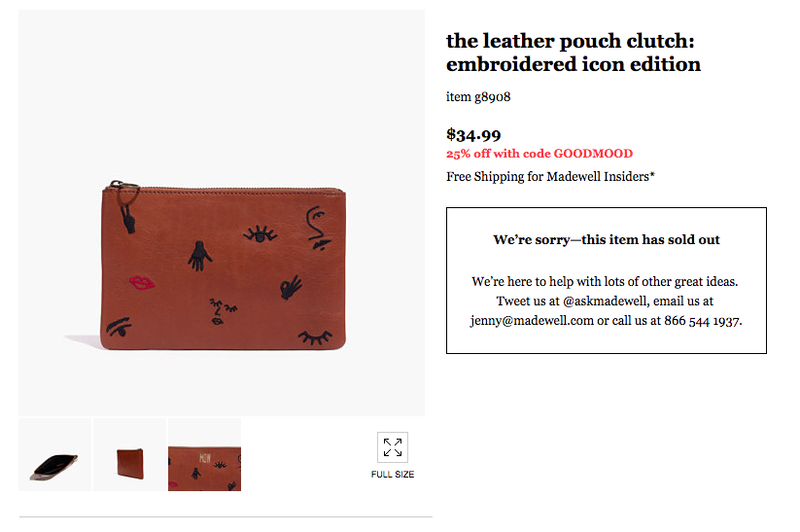 I'm glad I bought them though because it appears they are now sold out! 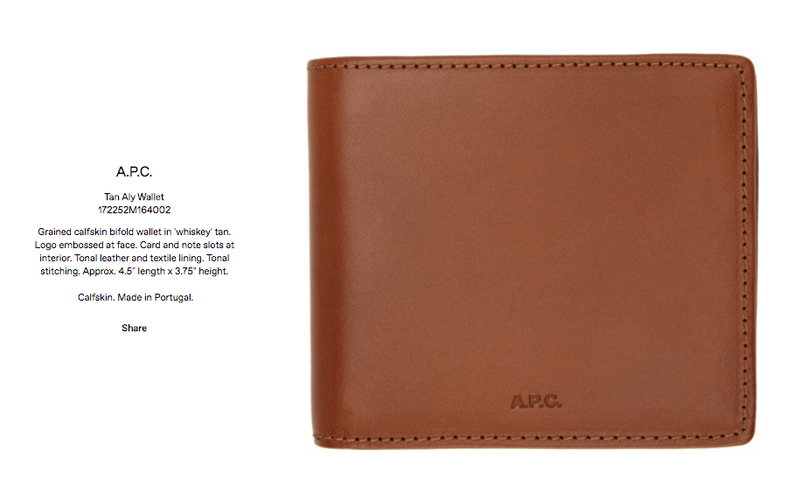 Andrew needs a new wallet, and APC seems like a cool, upscale brand of wallet to get him that isn't covered with any ostentatious branding (i.e. its not Gucci or Saint Laurent). 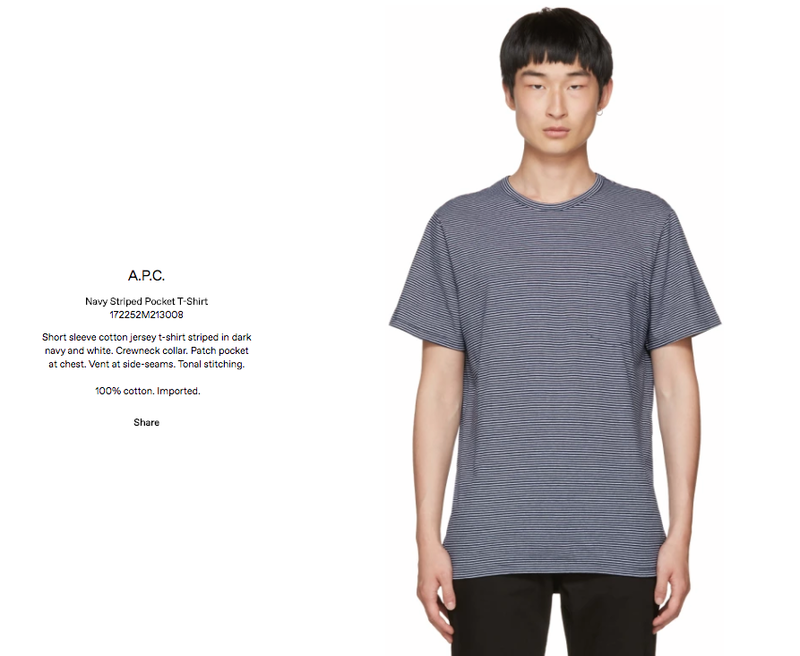 I also considered getting him a Common Projects one, but for Valentine's Day last year I got him an APC key chain in this same color so it seems like it would be cute for them to match. I honestly didn't know about this website until I started watching a bunch of black friday videos by British youtubers that kept saying how good this sale was. I found things that were on my list for Andrew that were at a deeper discount than any of the other websites I was on! This is a present for my dad! It's supposed to be the best toothbrush out there. 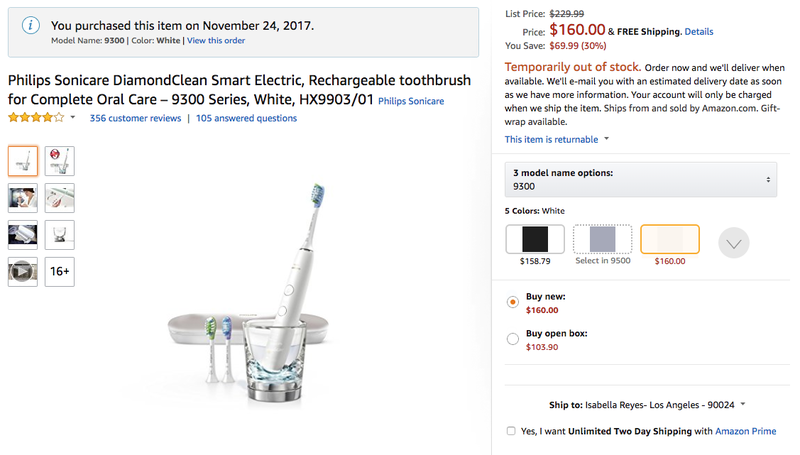 He already likes electric toothbrushes so I thought this would be a nice treat for him, since he probably wouldn't just spend this much on a toothbrush on his own! If he really likes it, I might get myself one too! The reviews on this are really good, so I think it's worth the test run. Hmmmm ok after looking at this total I feel a little like a sucker and now never want to buy anything again. BUT look how much I saved! Hahaha. This is all stuff I would maybe have bought anyway! It is a little ridiculous how much of the stuff is for me and not a gift, especially considering I am trying to downsize as I am moving out of an apartment into my parents' house. BUT, look how well it would all go together? It's all teal and black! Oh well, as always I'm going to have to learn this lesson the hard way.